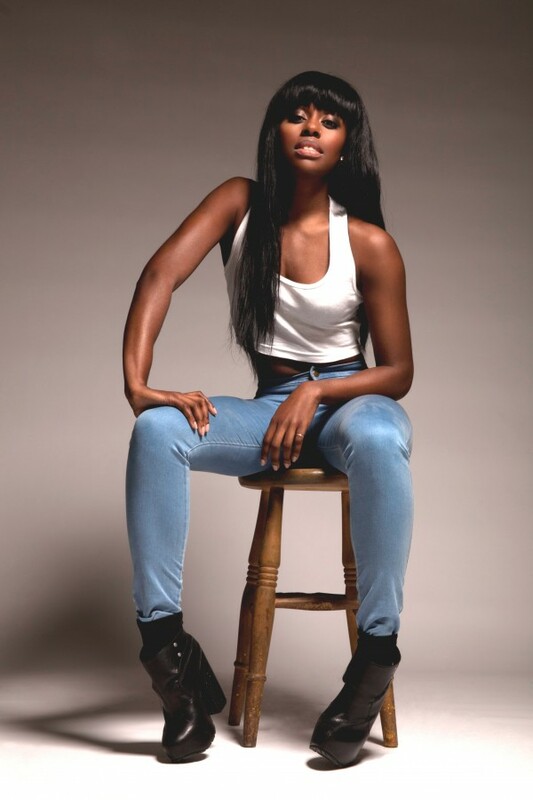 Tajana is a dancer from London and begun training at the age of 16 at the Brit School where she gained a Dance Diploma and then moved on to train at Doreen Bird College and graduated with a Bachelors Degree in Dance and Theatre Performance. Her first job out of school was the West End (London's) production of The Lion King and from there moved on to work with artist such as Iggy Azalea, Kylie Minogue, Lily Allen, Laura Mvula, The Wanted and many more. Once reaching the peak of her career in London she wnated to challenge herself by moving to Los Angeles which she did in January 2015. She had already worked with many choreographers since the move including Brian Freidman, Richard Jackson, Laura Edwards and Nick and RJ, and cannot wait for what else is destined to take place in this new chapter of her career.